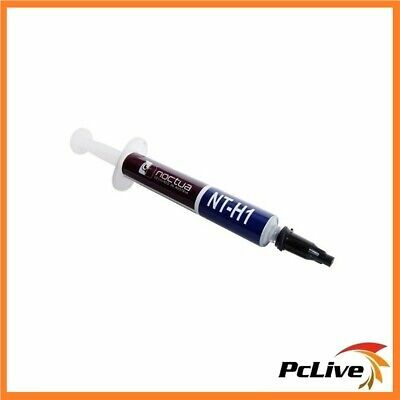 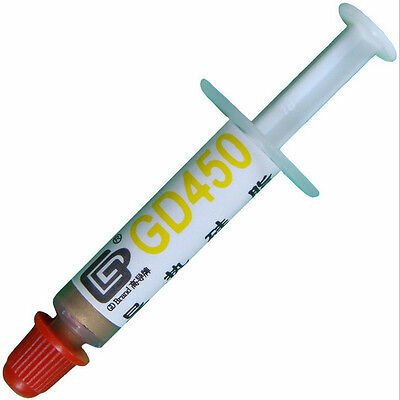 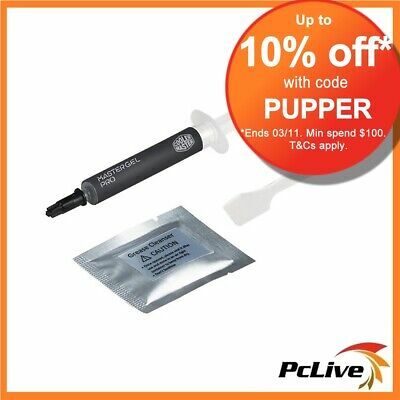 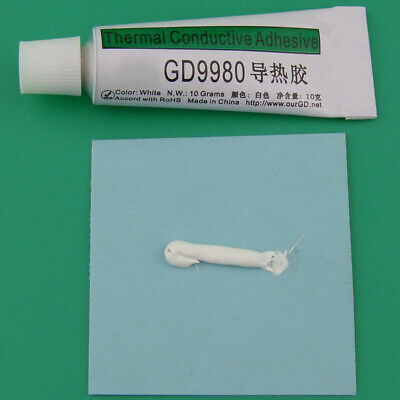 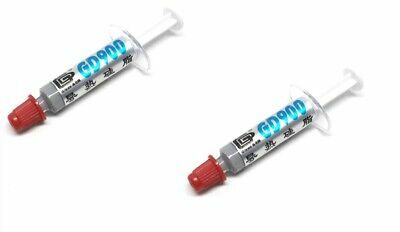 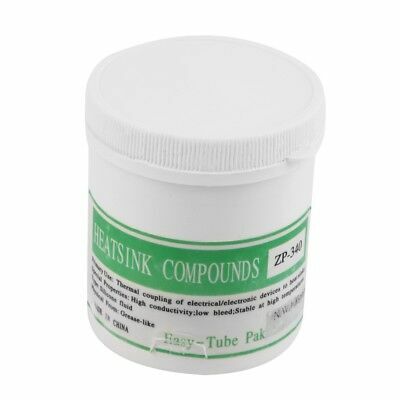 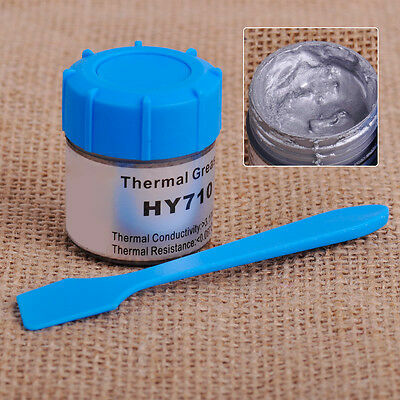 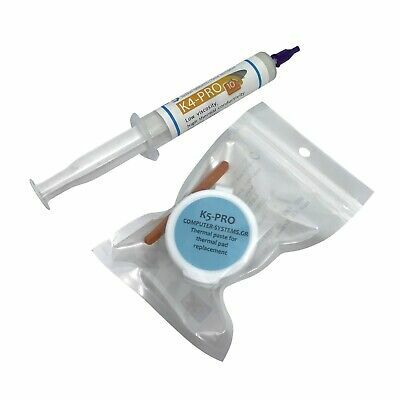 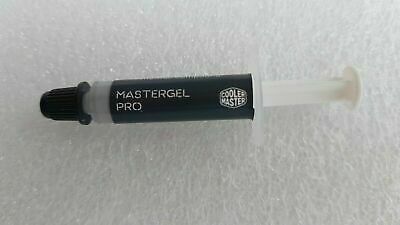 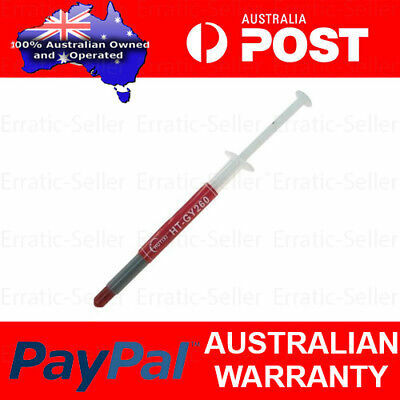 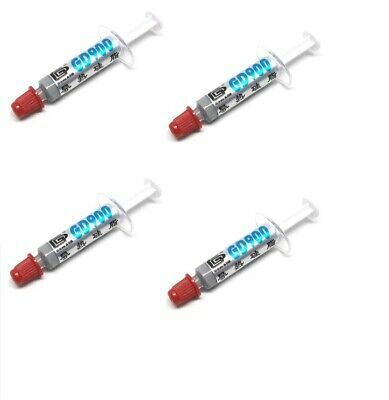 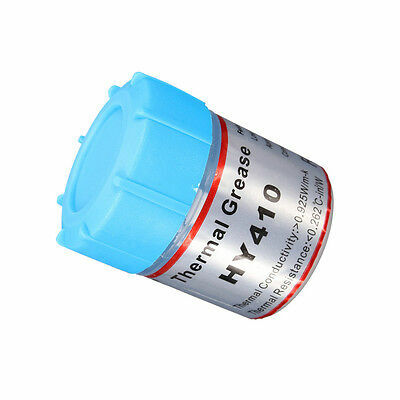 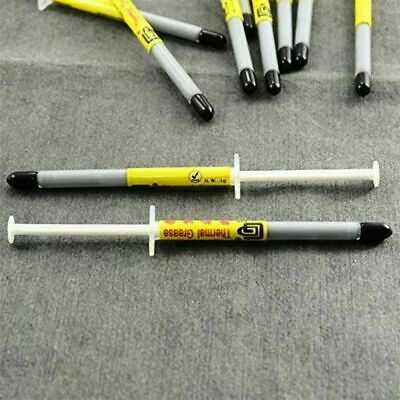 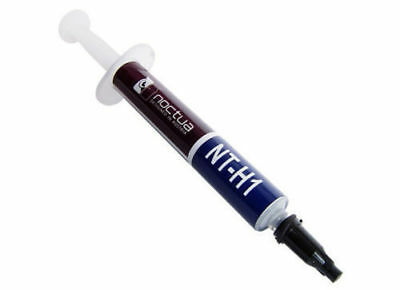 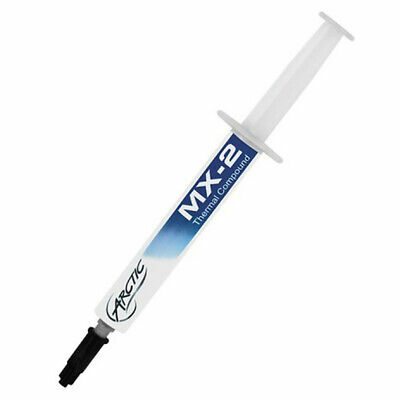 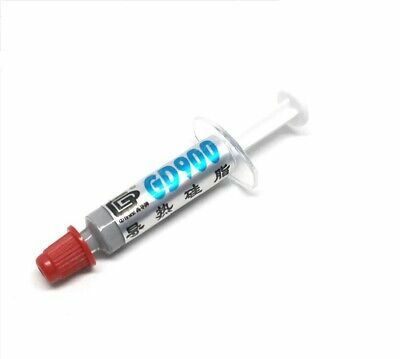 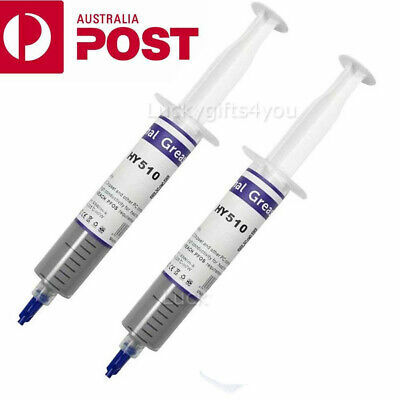 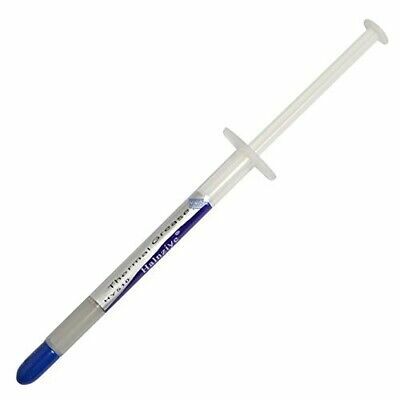 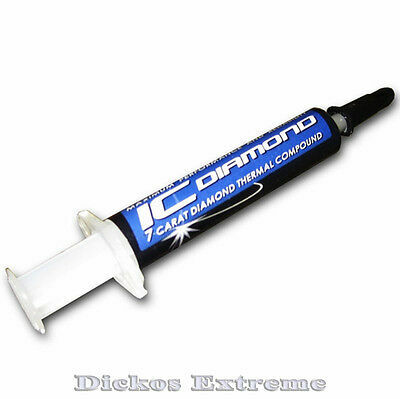 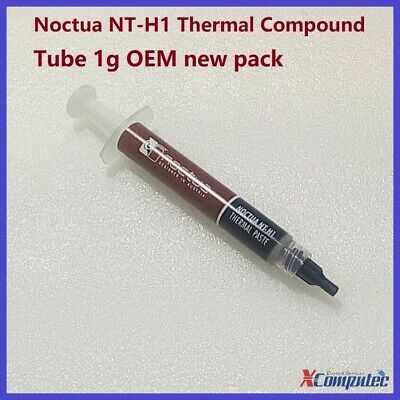 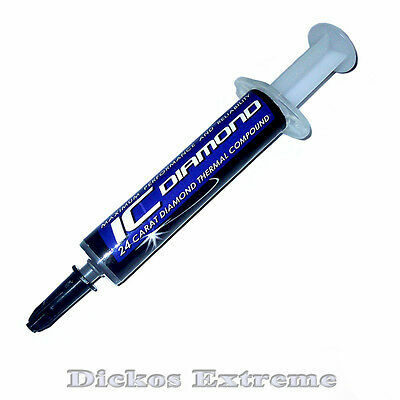 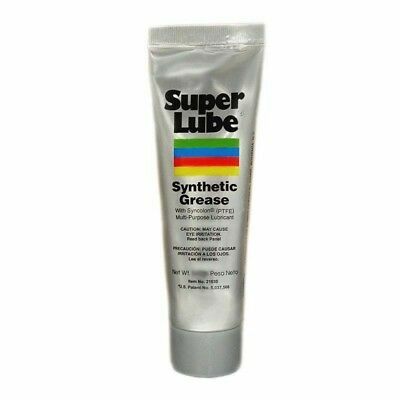 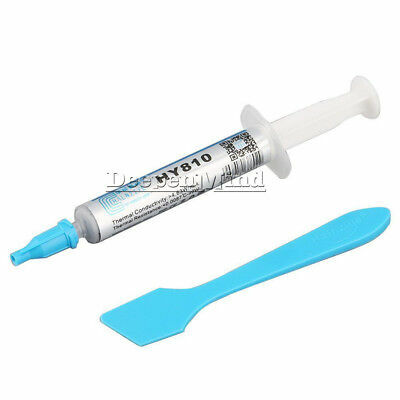 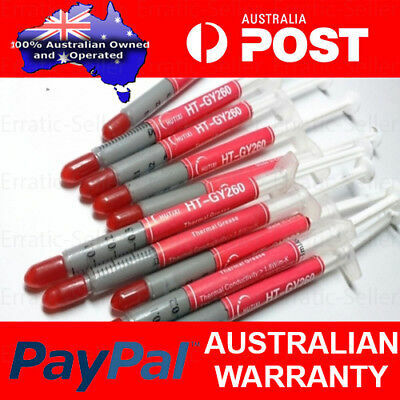 IC Diamond 7 Carat, CPU Thermal Paste-Grease-Compound. 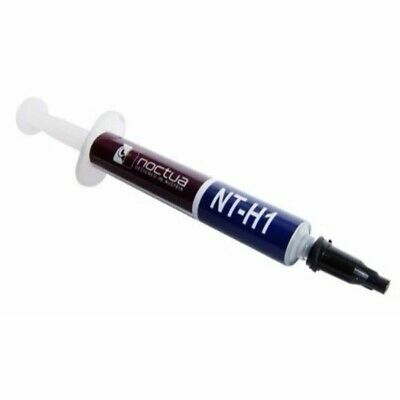 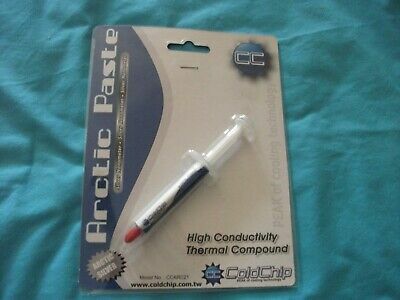 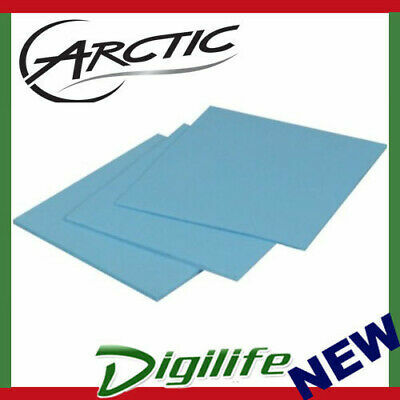 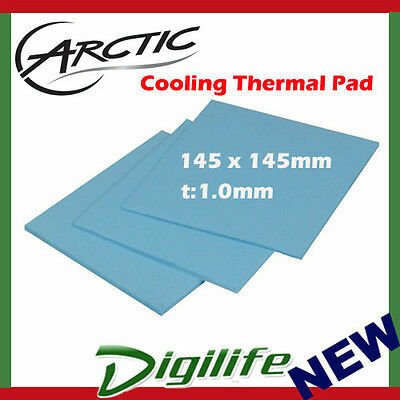 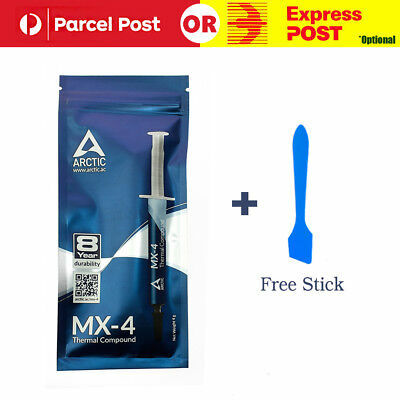 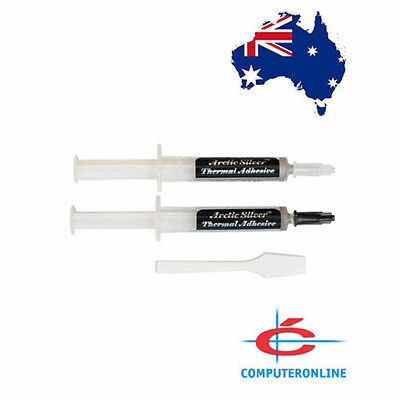 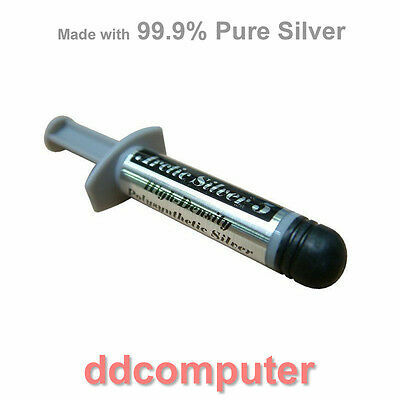 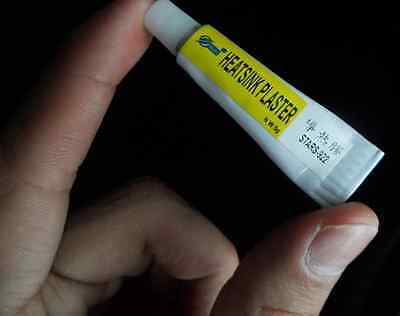 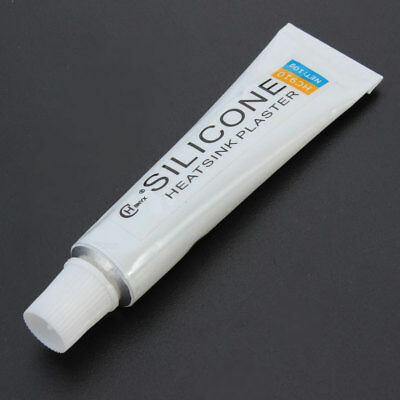 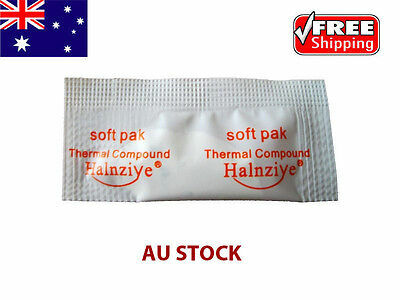 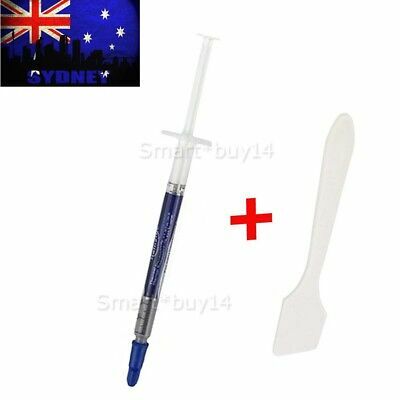 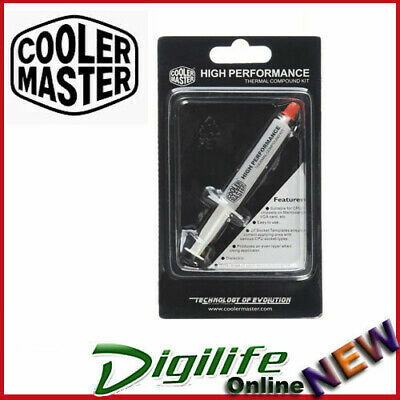 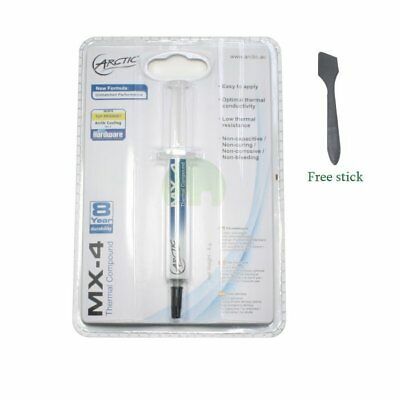 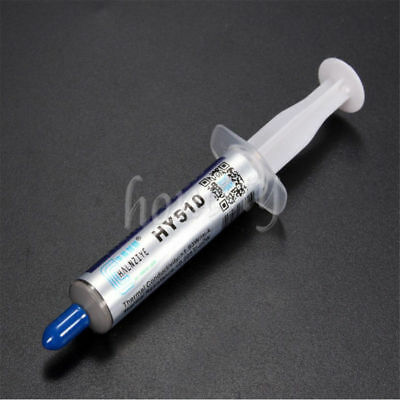 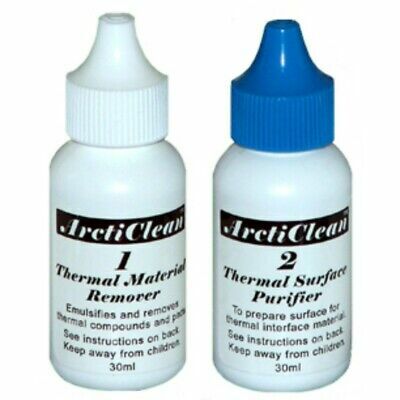 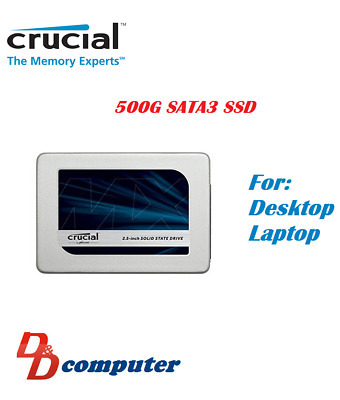 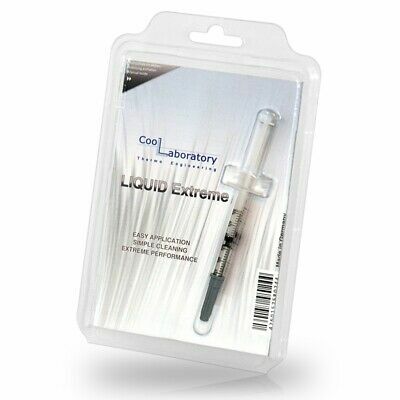 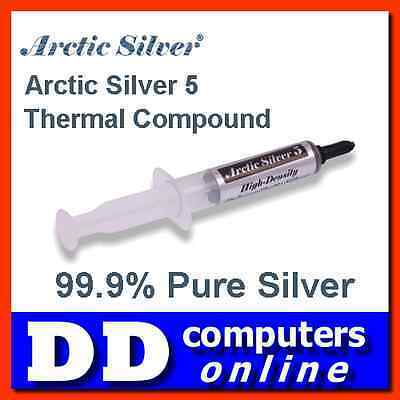 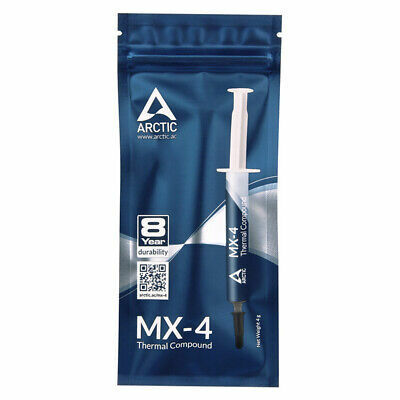 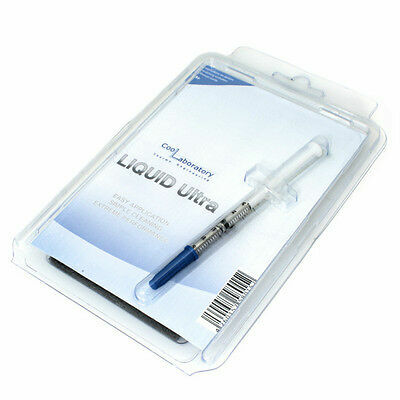 Arctic Silver 5 Thermal Compound 12g Cooling Paste for CPU, Chipsets, VGA etc. 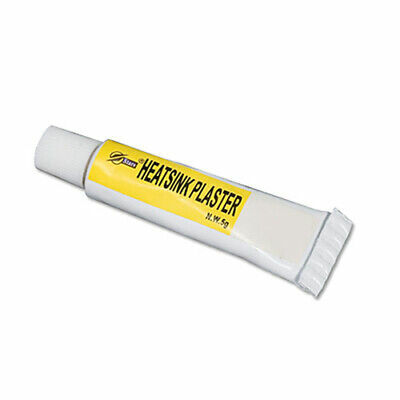 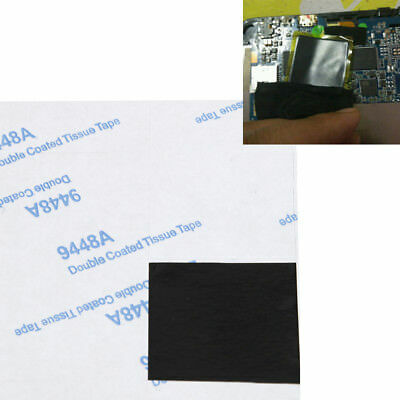 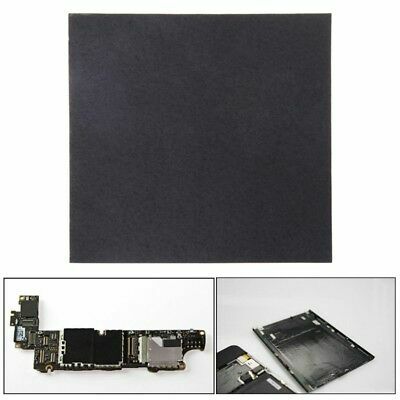 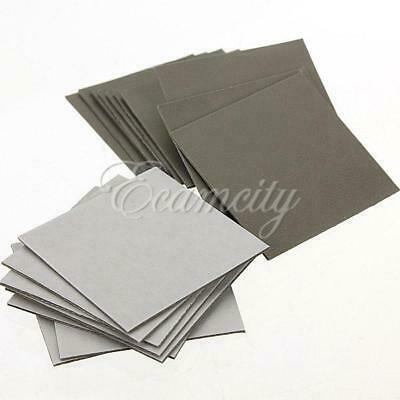 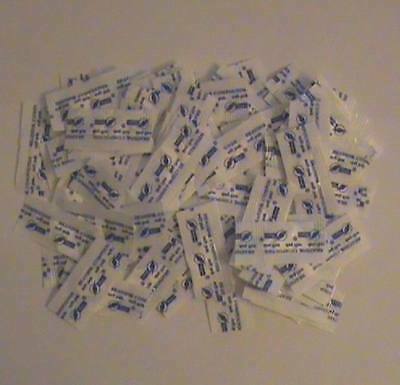 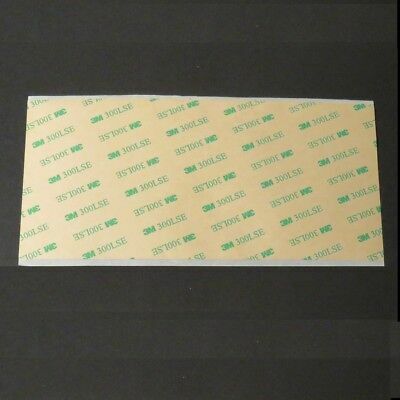 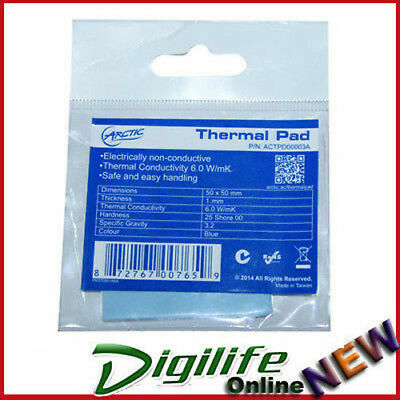 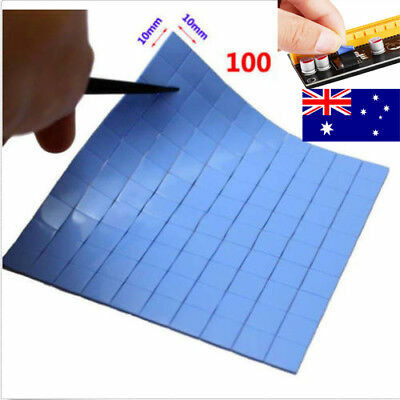 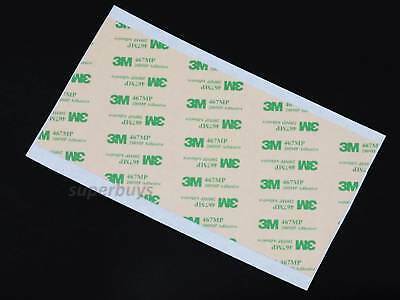 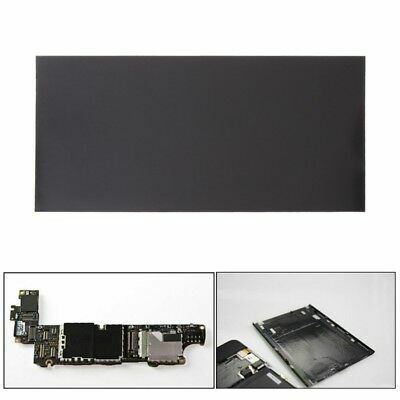 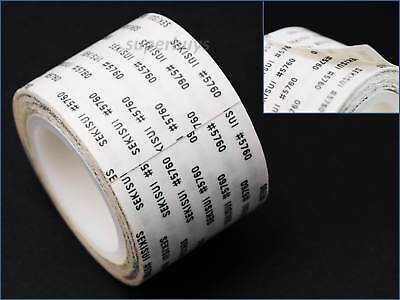 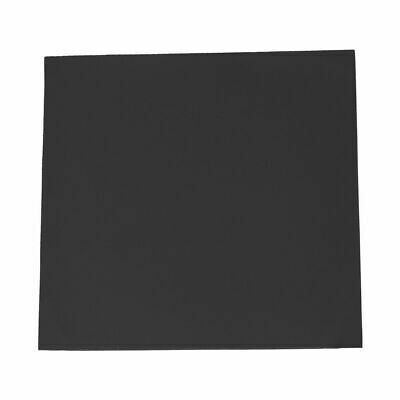 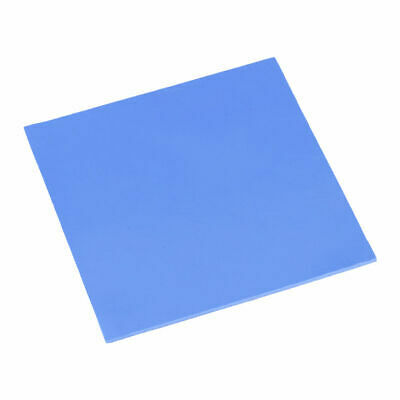 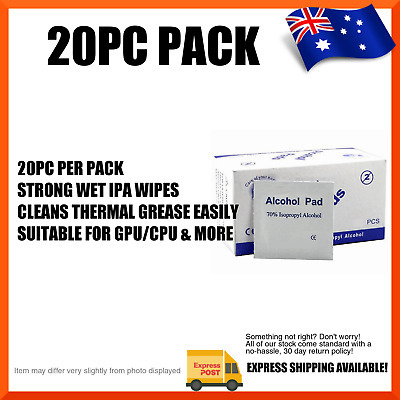 20x 25*25mm Sticker Square Sided Thermal Adhesive Tape for Heatsink heat sink !